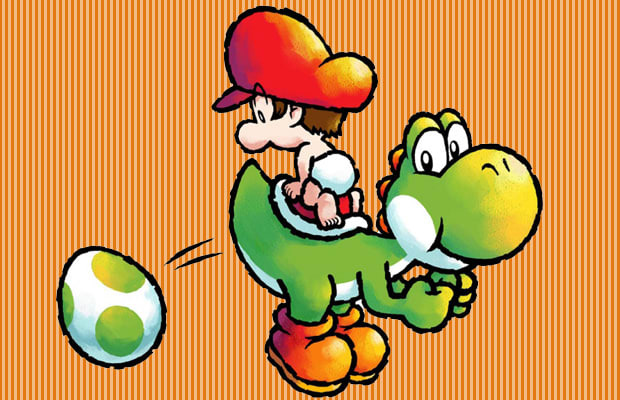 Yoshi has always been refered to as a male, but his motherly instincts and ability to lay eggs have had folks wondering since his first appearance. There are a handful of real-world parthenogenetic species, but last I checked dinosaurs weren't among them. Yoshi's Story only made things more confusing by adding multi-colored Yoshi characters, including pink and purple ones; all of which were male.